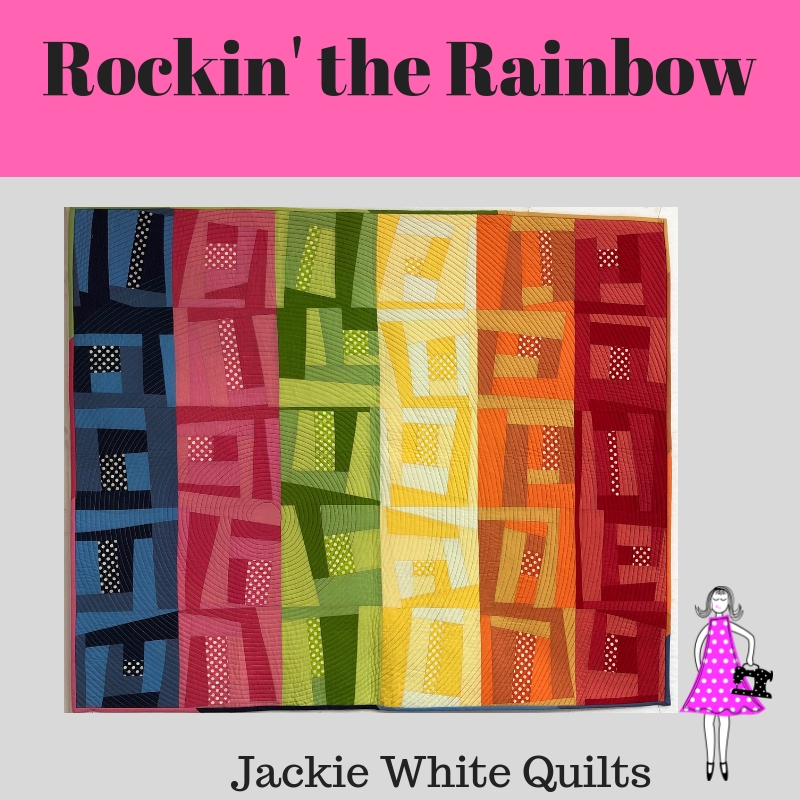 This quilt is the most fun you will have in a long time! Easy to make, and just lets the creativity flow with simple steps to make your own rainbow! This vibrant quilt gets looks wherever it hangs. 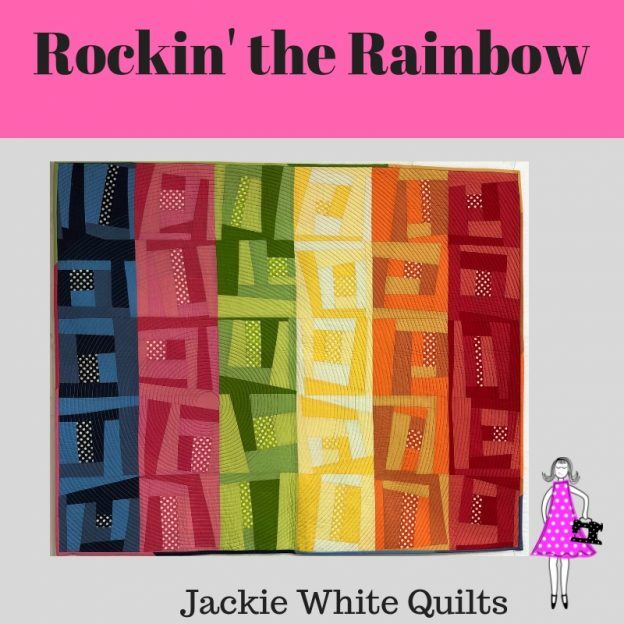 Published in magazine ads, juried into national quilt shows, it is a gem that people can’t get enough of! Learn to make your own and get the accolades of all who see it!